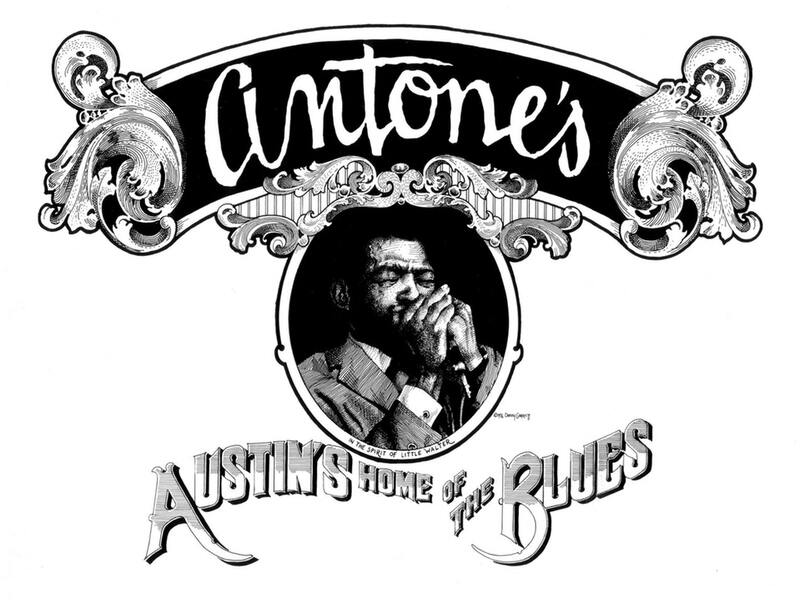 All Antone's items listed below are authentic and very limited. We do not carry multiple items. All prices and availability are subject to change. All prices include shipping and handling for all USA customers. All other destinations will require actual shipping cost to complete transaction. Have a question? Ask us before purchasing the item. Thank You. 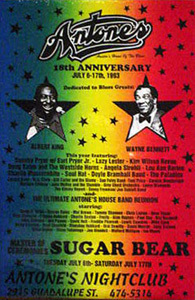 Description: Antone's Nightclub Sixteenth Anniversary Poster. 2nd printing. Size 11x17. Item in VG+ condition. 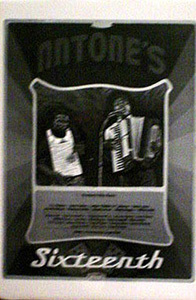 Description: Antone's Nightclub Eighteenth Anniversary Poster. 1st printing. Size 11x17. Item in VG+ condition.